This beautiful sticker book is going to keep them entertained for hours. 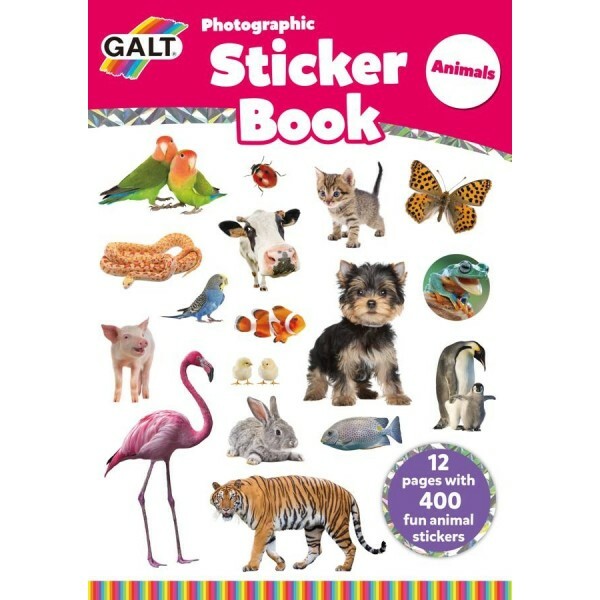 With twelve pages of peelable photographic animal stickers, the possibilities are endless! The naturally photographed animals are all super cute, so little vets are going to love them. There are loads of stickers in the book, so you can use them for decorating notebooks, picture frames, lunch boxes and pencil cases, or just make an animal collage. The stickers are all easy to use, and there's loads there for lots of children to play cooperatively.